SHANGHAI – Buick today announced that the all-new Encore small SUV and Encore GX compact SUV will make their global debut at Buick Brand Night on April 15 in Shanghai. 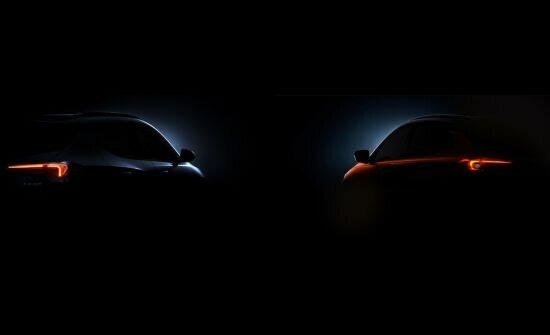 They will also be on display to the public at this month’s Auto Shanghai 2019. The Encore, Buick’s first SUV built in China, originally went on sale in the domestic market in October 2012. The Encore GX is a new addition to the Encore series in China. 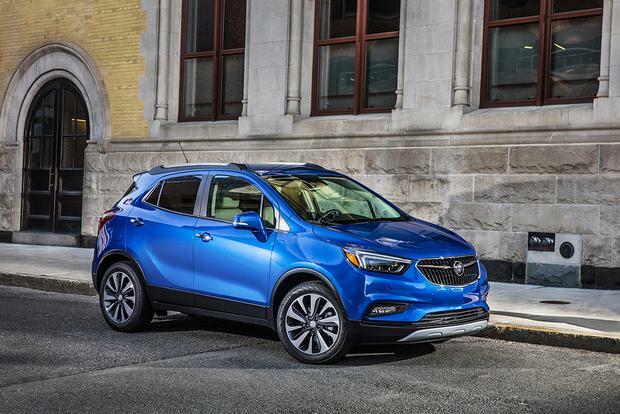 The all-new Encore and Encore GX leverage GM’s global resources, with a new nine-speed Hydra-Matic transmission and new continuously variable transmission (CVT), an updated design and enhanced connectivity. They will offer customers outstanding styling, optimized interior packaging, improved efficiency and new technologies. The all-new Encore and Encore GX will join the Envision and Enclave to upgrade Buick’s SUV lineup – which covers small, compact, midsize and large SUVs – and strengthen the brand’s competitiveness in the SUV segment in China. Not sure which is which, but the more expensive one should be the one we get in the US. 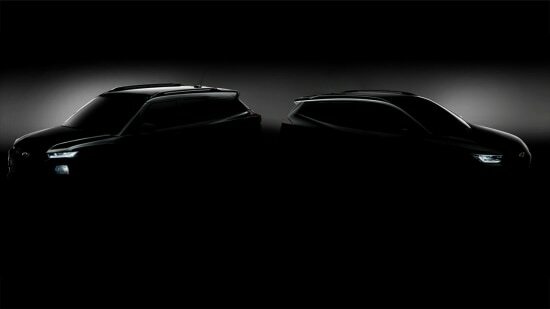 I'll be in Shanghai for the auto show so I'll get to check these out along with the new Trailblazer and Tracker. CVT? must mean that there's going to be a hybrid variant. The Encore Gx is slightly larger, built on the VSS-F platform and will be the one sold in the US, although it may be called just Encore rather than Encore Gx. I'm just glad that it'll finally have a proper CUV profile. Its hard to believe that these 2 share almost the same exact dimensions. I wonder if this means the Envision will also have two versions? Could the GX moniker be used to denote something sportier? 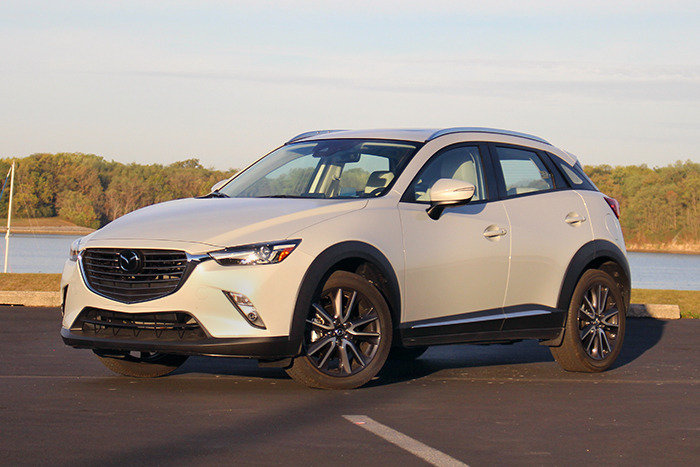 Isn’t the encore one of those cuvs that is so small that people who buy them unload them pretty quickly.? Is the new one going to be roomier? The "other" site already posted uncovered photos of the Encore and Encore GX a couple weeks ago. They're two totally different models but the same size. The Encore is on GM's global FWD platform and the Encore GX is on VSS-F.
From what's been told and seen here the Encore is one of Buick's best selling products so I don't see that they're being unloaded quickly to be the case. I drive a CVT and let me tell you, it is the most boring, horrendous, life sucking thing I have ever had in a car. Never again !!!!! It takes all the fun away in a painful way. Boring cant even begin to describe it. Dump Korea. Build it in Lordstown. For Sale: 2001 Oldsmobile Intrigue GX-Excellent Condition! NEW PRICE! GMC Files Granite Trademark. Again.